Chabad Lubavitch worldwide is dedicated to serving Jews of all ages along with the communities they live in, through Ahavat Yisroel (Love for our fellow Jewish person) regardless of religious background or affiliation. 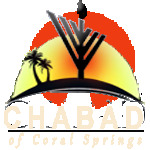 Through our outreach, education and social services Chabad of Coral Springs provides the means to promote Jewish awareness and practice thus insuring Jewish continuity for many generations. 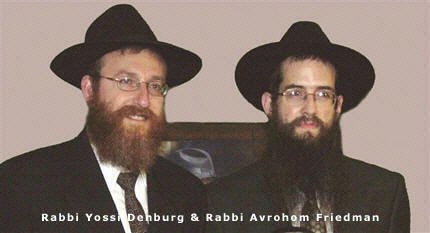 Chabad also facilitates the efforts of every organization or group to increase Jewish knowledge and observance. We believe that every act of kindness makes our world a better, safer and more moral place to live. Chabad offers Judaism with a smile and a home away from home for everyone who walks through its doors.